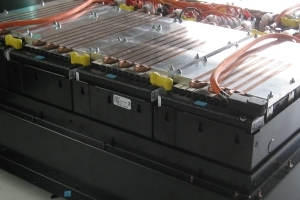 Please contact us to discuss your requirements for a custom battery management system. 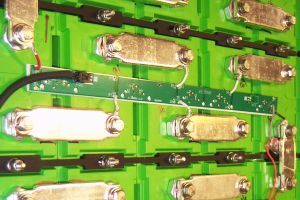 For volume production, to meet your exact requirements. More info. Custom designed and manufactured for vehicle development projects. More info. 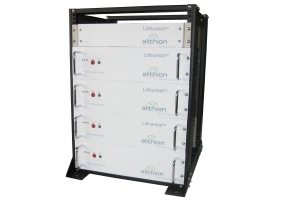 Rack-mountable, hot-swappable, fully protected, Li-ion battery module for stationary applications. More info.